Insolar (INS) - Events, Price, Market Cap, Supply, Exchanges and more! 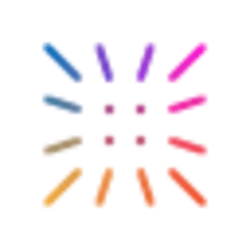 Insolar is building an open-source enterprise-grade blockchain platform to enable seamless interactions between companies and new growth opportunities powered by distributed trust. 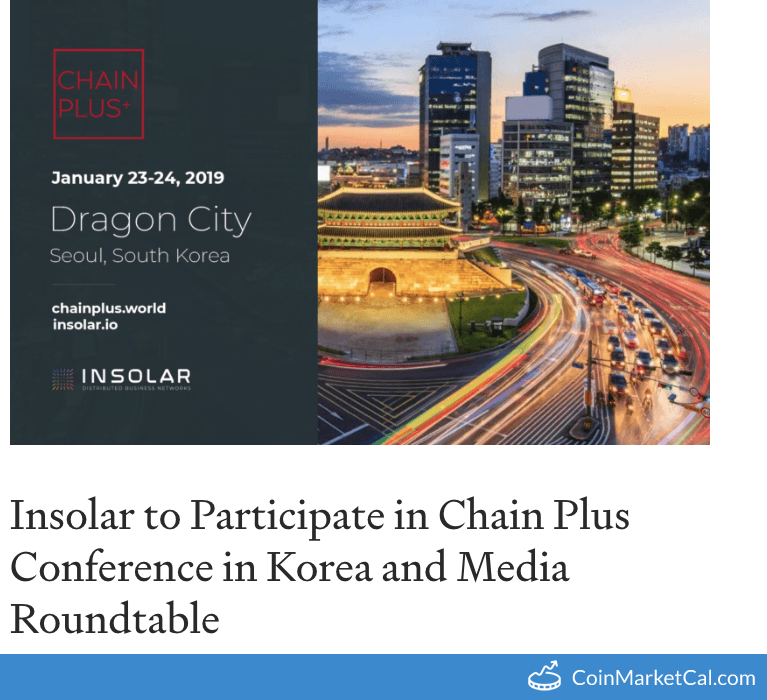 The Insolar team will publish the platform's tech paper on January 30, 2019. "Insolar will be holding its first livestream Q&A session with our founders at 2:00 pm UTC on 4. December!" Insolar at Jefferies Conference. We look forward to presenting our blockchain technologies to the world’s biggest consumer goods companies.